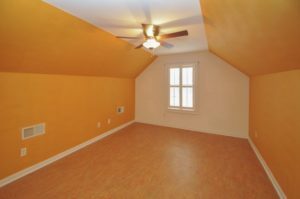 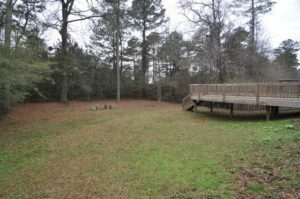 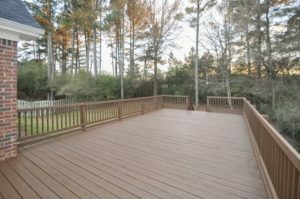 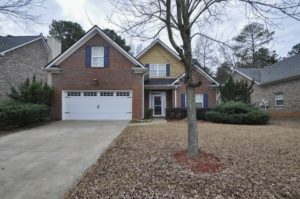 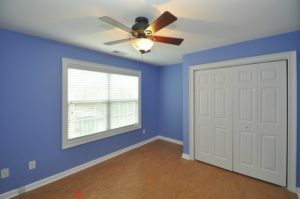 Great North Oconee location close to schools! 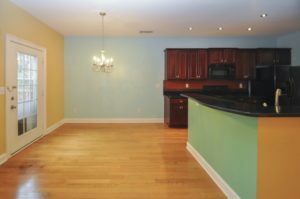 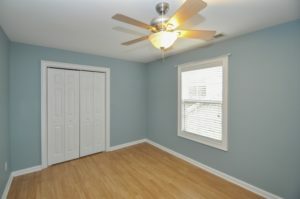 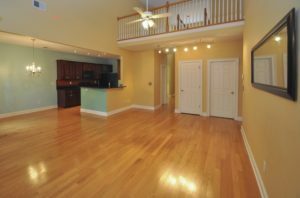 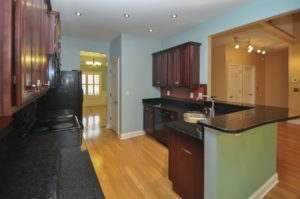 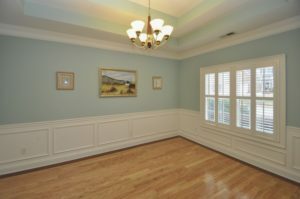 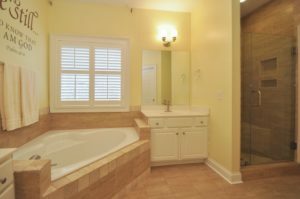 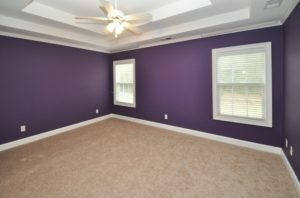 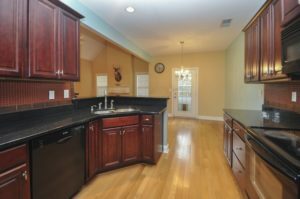 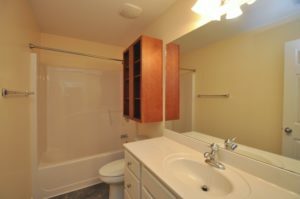 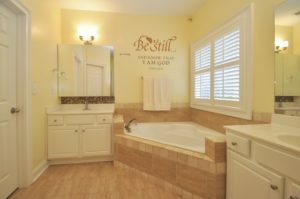 The home features hardwood floors, granite countertops in the kitchen! 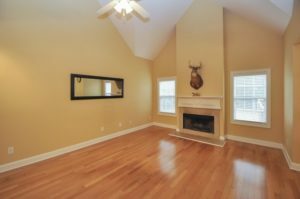 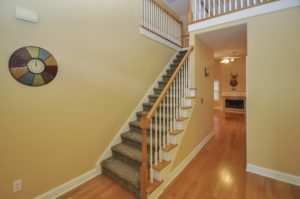 The open floor plan offers a formal dining room, great room with fireplace and a main level owner’s suite with 3 additional bedrooms upstairs!